In 2017, RA gross commodity turnover grew by approximately 26.86% to form 6425.6 million USD. 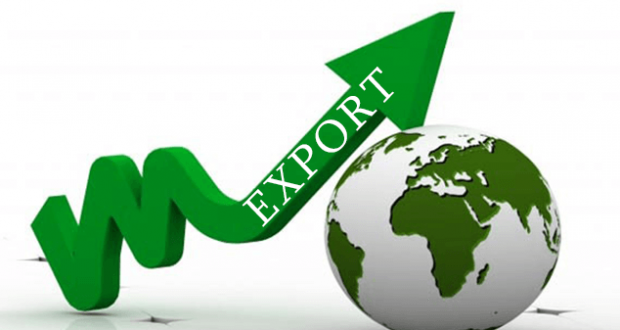 Exports have grown by 25.2%, crossing the threshold of 2 billion USD for the very first time. And imports have grown by 27.8%, making up 4.2 billion USD. “Union of Informed Citizens” has addressed exports structure in 2017 here. Mining products lead in the commodity structure of both exports and imports, which made up 15.5% or $648 million of total imports. They are followed by “machinery, equipment and mechanisms” with $639 million volume and a share of 15.3%. Chemical industry products are the third in imports volume, with $420 million volume, which makes up 10% of imports. Import of finished food products made up $378 million or 9% of total imports. These are followed by “non-precious stones and articles made of them” ($296 million), “textile items” ($270 million), “means of transport” ($247 million) and “precious and semi-precious stones” ($238 million). The geographical structure of imports is also quite diverse. 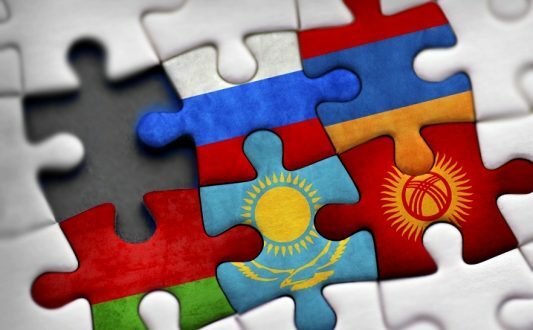 EAEU countries lead the list with a 31.24% share in imports, making up about $1.31 billion (Russia has the largest share, namely, 97%). Also remarkable is the high growth of imports from the EAEU compared to the previous year, namely, about 23%. From EAEU countries, imports of natural and liquid gas are prevalent, the imports volume of which reach $301.5 million (more than 23% of total imports). Next come “oil and oil products” with $155.2 million volume (about 12% of imports). In other words, 35 percent of imports from the EAEU are energy carriers. 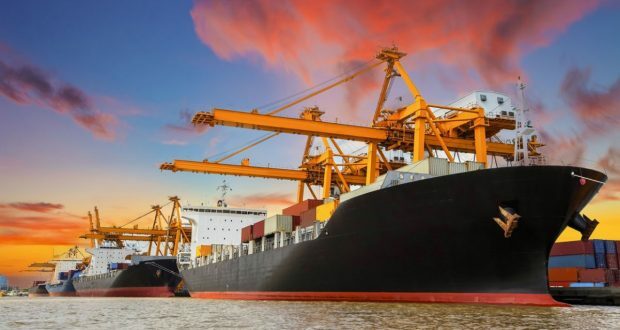 Raw aluminum ($67.3 million), wheat ($59.5 million), phones and other means of communication ($31.5 million), chocolate and cocoa ($22.5 million), rubber tires ($19.4 million), iron, steel rods ($18.8 million) are also imported in large volumes. 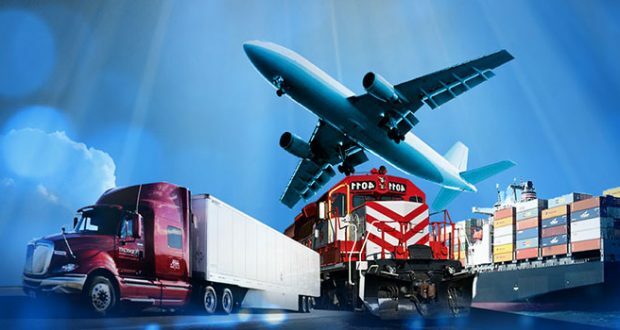 Import volumes of tobacco, margarine, alcoholic beverages, sugar, medicines and passenger cars are also significant. In this regard, it is quite interesting that despite the high customs tariffs for imports from third countries, their share of imports increases, consequently reducing the share of imports from EAEU countries. The EU also has a stable position among RA import partners. In January-December 2017, the imports volume from the EU made up approximately $903 million, which is about 21.6% of our imports. Moreover, compared to 2016, volumes of imports from the EU have also largely grown, the rate of growth exceeding 27%. It means that imports from the EU are growing faster than those from the EAEU. Germany is leading among EU countries, with $202.32 million imports volume. Next comes Italy ($160.5 million), followed by France, Greece, Poland, Belgium and Bulgaria. The commodity structure of imports from the EU is quite diverse. Mining products, as well as finished food products, manufacturing equipment, machinery are imported. Thus, among commodities imported from Germany, passenger and freight vehicles, manufacturing equipment, medicine are dominant. 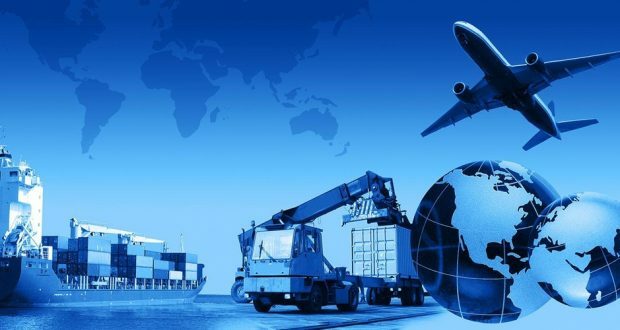 Textile industry products, central heating boilers, medicines are imported from Italy, and structural elements, perfume, cosmetics are imported from France. Oil and oil products dominate imports from Greece. 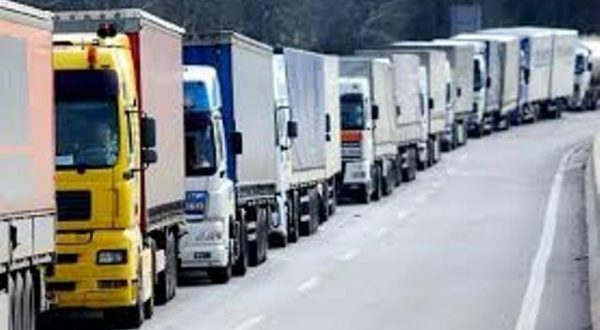 The following are also leading countries in terms of imports to the RA: China (10.9% of imports), Turkey (5.5%), Iran (4.3%), USA (3.2%), Ukraine (2.9%), Georgia (2.6%), UAE (2.4%), and Switzerland (2.3%). Telephone equipment and other means of communication, such as footwear, metal rolling, rubber tires, computers and parts, etc. are mainly imported from China. Main products imported from neighboring Turkey include textile industry products, as well as ferrous metals, detergents and citrus fruits. Products imported from Iran include natural and liquid gas, oil products, ferrous metals, construction materials. Passenger cars and trucks, meat products, medicines are imported from the United States. And foodstuffs, fertilizers, and electricity are mainly imported from Georgia.